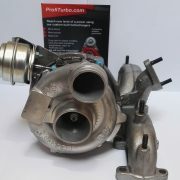 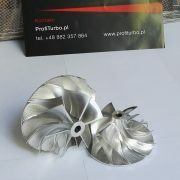 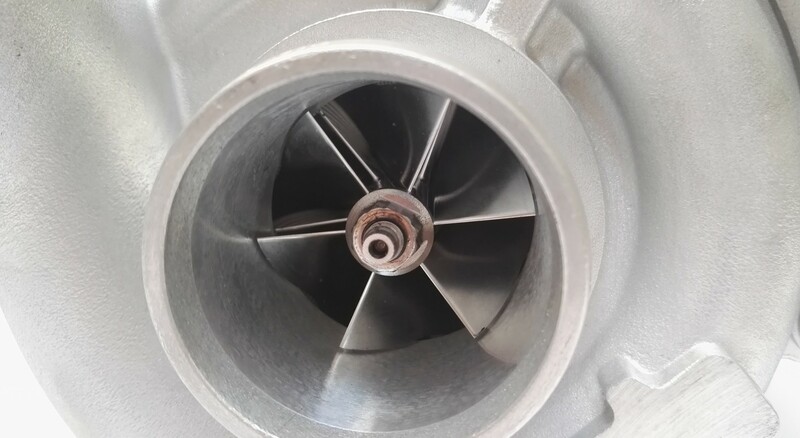 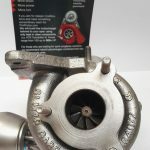 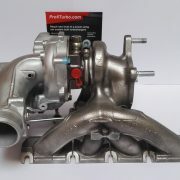 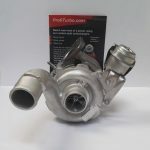 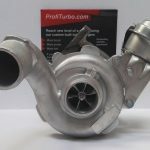 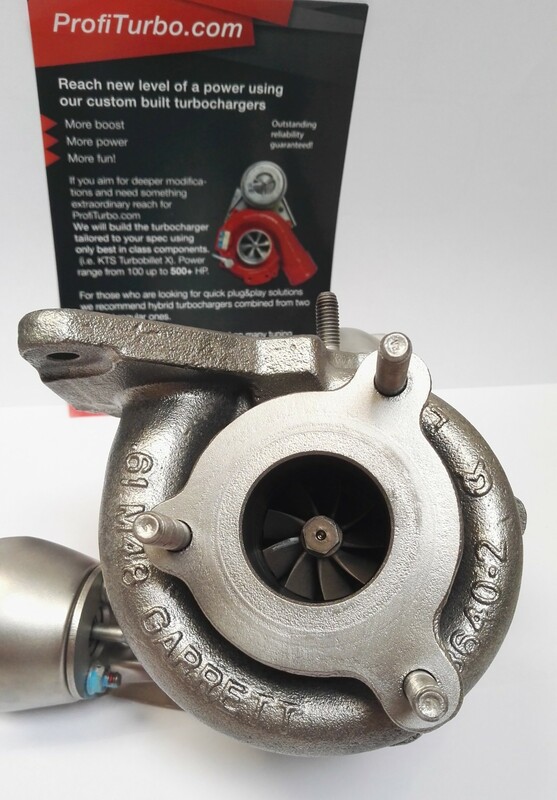 Hybrid turbocharger GT1752V for 1.9 Dci 120HP, 1.9 DI-D 115HP engines. 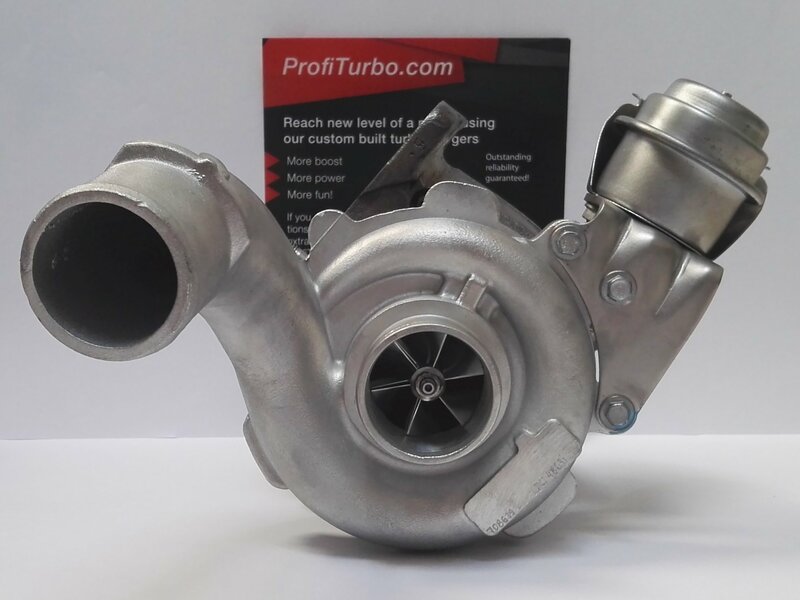 The turbo is meant to work with ~200HP. 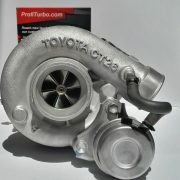 In order to reach that level of power we recommend to adjust your fuel, exhaust and cooling systems as well. 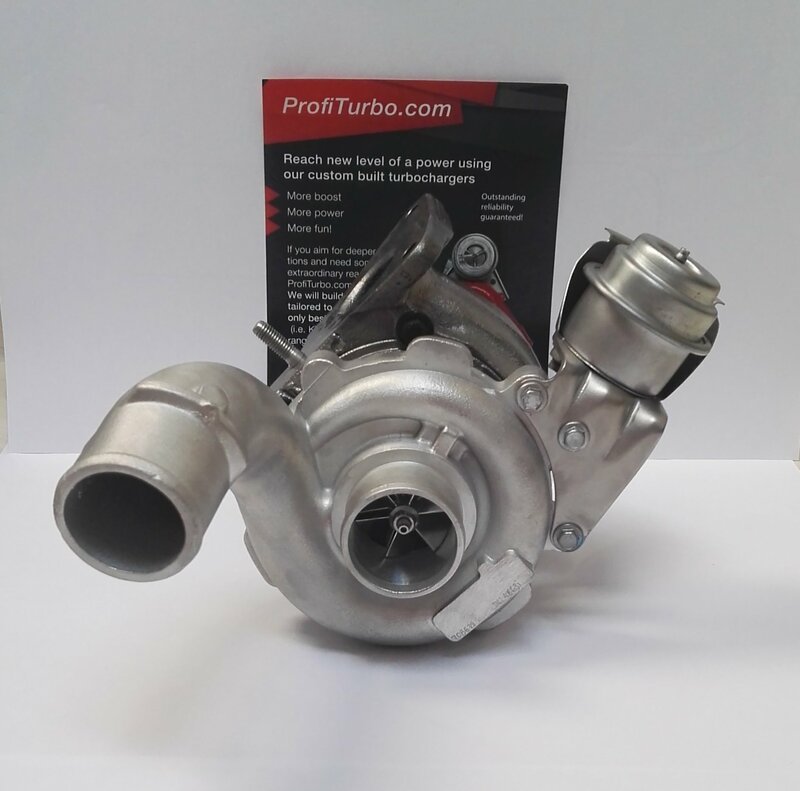 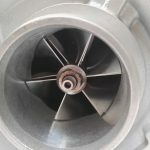 Average time we need to build hybrid turbochargers is 5 working days.